We believe that the holy act of singing together shapes faith, heals brokenness, transforms lives, and renews peace. 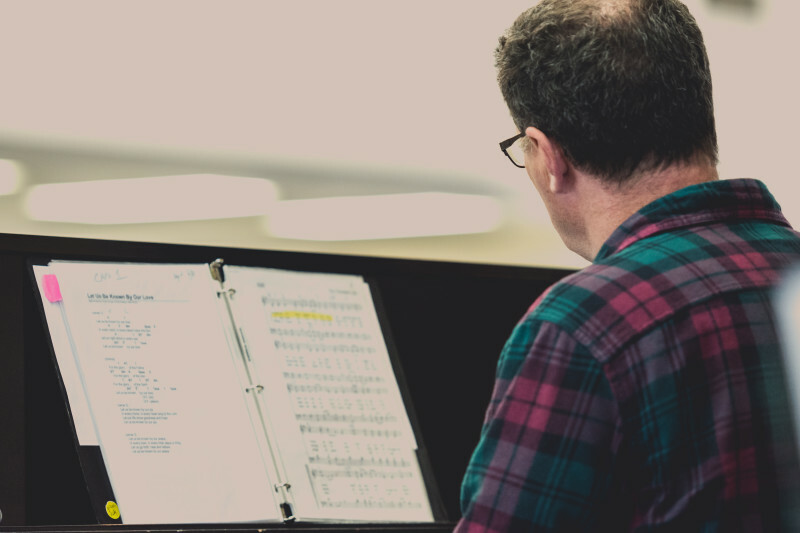 Because of that, we are passionate about helping those who are composers, writers, and leaders of the church's song by connecting them to vital resources and ideas. We hope that we can resource your ministry, empower your witness, and inspire your song. 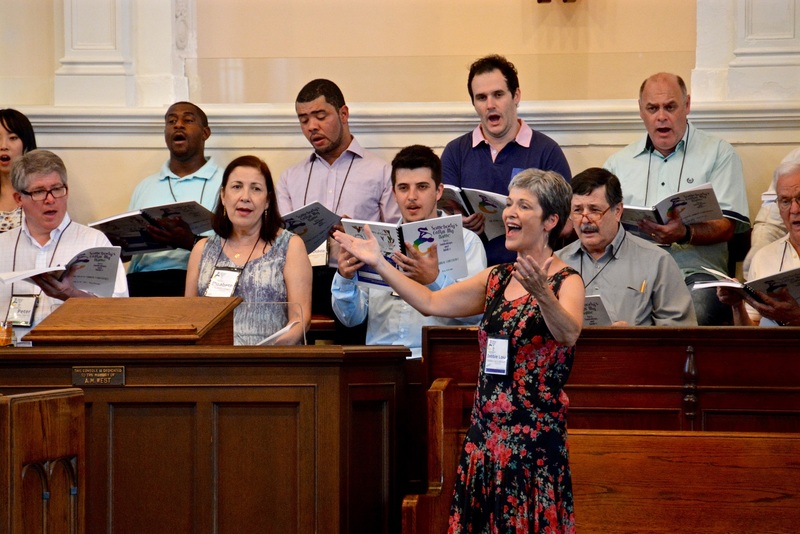 The Center for Congregational Song is the resource and outreach arm of The Hymn Society in the United States and Canada. We are a 501(c)3 non-profit organization seeking to encourage, promote, and enliven congregational singing. 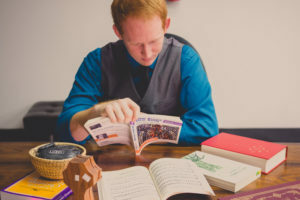 We are ecumenical, which means we work with folk from a variety of traditions and denominations to build deep and meaningful conversation, create useful resources, and help practitioners, poets, and composers build their skills. 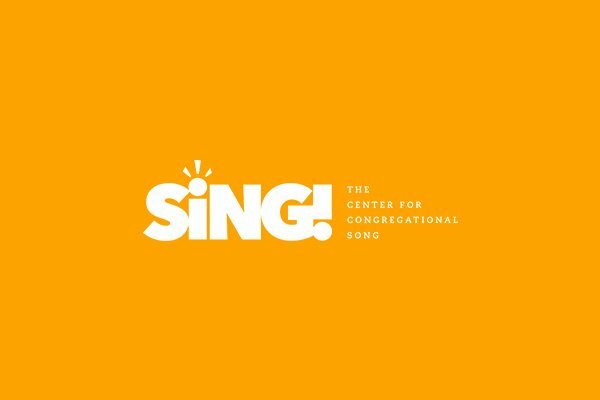 Hear from our director and some of our early supporters on what makes The Center for Congregational Song so special. 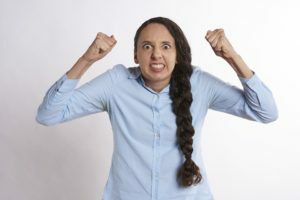 April 25, 2019 4316 Abrams Rd. 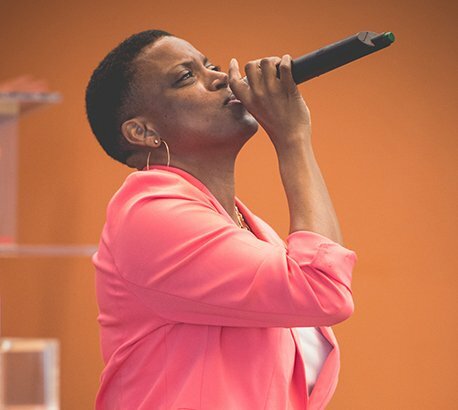 The Hymn Society Annual Conference 2019 This year’s Annual Conference theme is “Each Breath Is Borrowed Air.” Join over 300 of the nation’s top hymn scholars, teachers, and practitioners to learn and sing together. Dallas, TX July 14-18, 2019 For more information about this amazing event, click here. 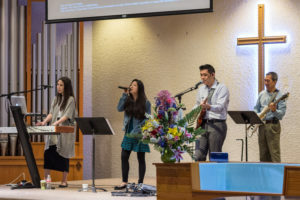 Writing the Church’s Song – Hymn Writing Retreat April 25, 2019 4316 Abrams Rd. Why Is There A Band In The Sanctuary?